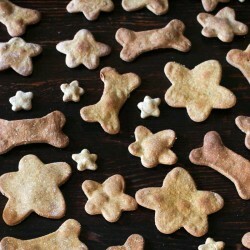 better for our dogs and better for our environment. 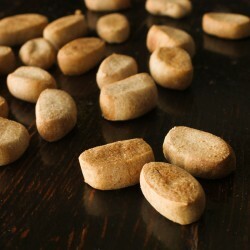 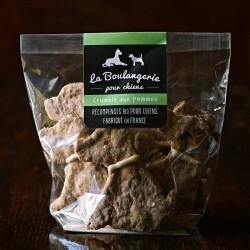 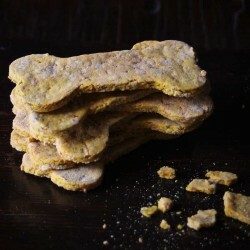 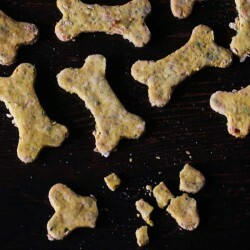 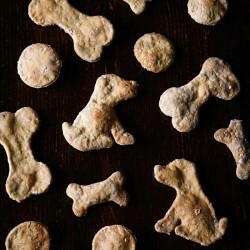 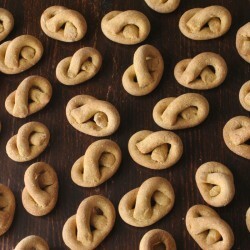 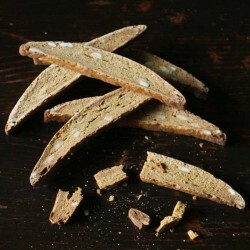 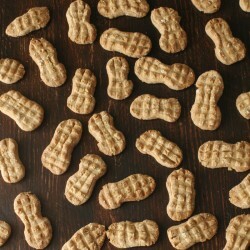 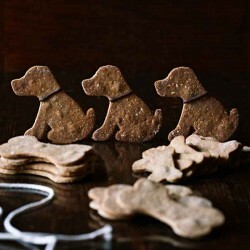 Gourmet Dog Biscuits There are 20 products. 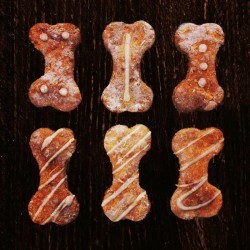 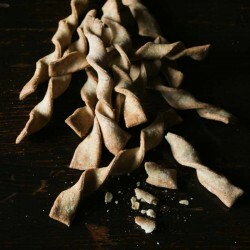 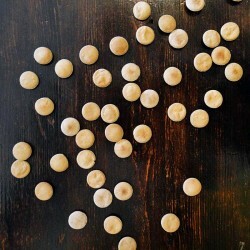 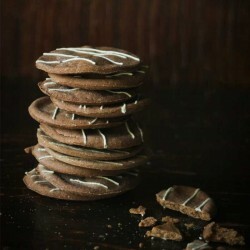 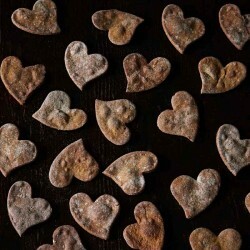 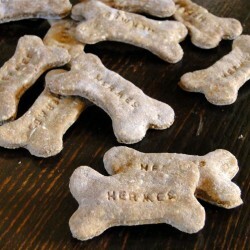 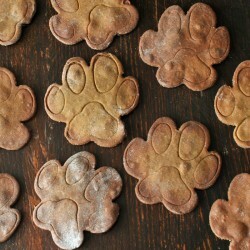 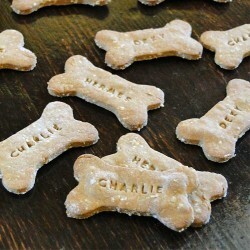 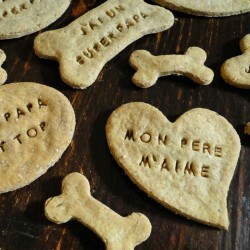 A packet of our gorgeous organic dog biscuits, stamped with messages of love. 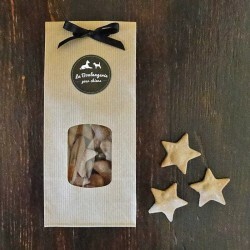 A cute and thoughtful gift idea for Father's Day.